The great new book he co-authored with Alan Abrams and Robert McClellan called Great Moves: Learning Chess Through History. I highly recommend this book for chess teachers and chess history buffs. 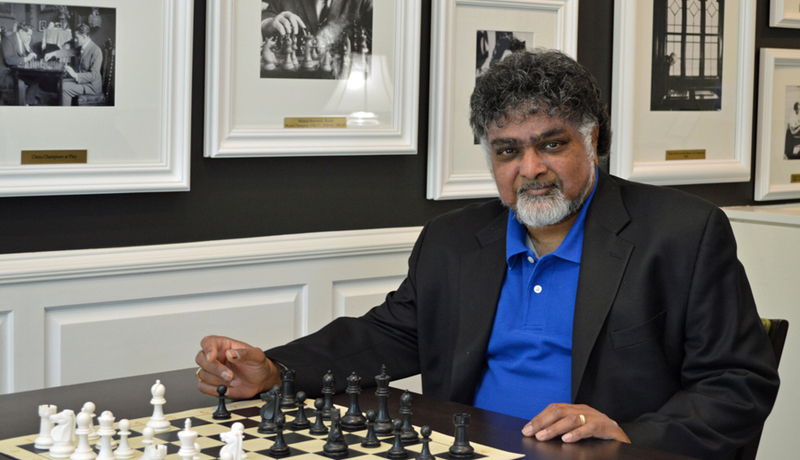 Sunil's story of growing up in Sri Lanka, making his way to New York, and becoming a chess teacher. What does one need to be "talented at chess"? Did he notice it in Hikaru and Asuka? Thanks to Sunil for joining me. You can order his book here.